Gul and Ali traveled all the way from Istanbul, Turkey to celebrate their beautiful autumn wedding at the Hampshire House Boston. Gul’s sister lives right in the Hampshire House neighborhood on Boston’s historic Beacon Hill, and the couple and their families often make the trip from Turkey to visit. When it came time to start planning their wedding, they knew Beacon Hill was the place they wanted to be — and the Hampshire House Boston was the perfect venue for their beautiful and intimate wedding celebration! 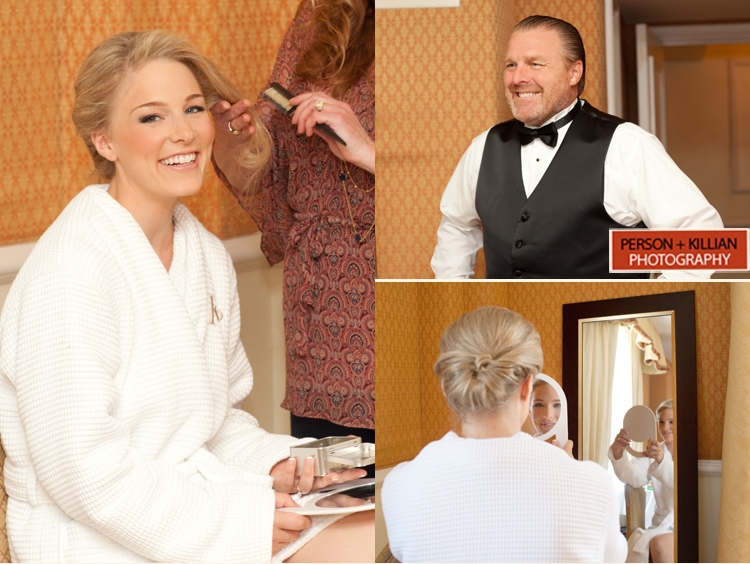 We met up with the bride and groom at the Liberty Hotel immediately following their wedding ceremony, and took some photos as the bride got into her beautiful Vera Wang gown for formal photos and the evening reception. We spent the late afternoon with the newlyweds in the Boston Public Garden for some romantic shots in front of the beautiful Autumn foliage. Gul’s stunning gown was matched perfectly with a bouquet of white and purple calla lilies. As the sun started to set we made our way to the Hampshire House Boston for the evening wedding reception. The Hamsphire House’s upstairs Library was beautifully decorated for an intimate wedding dinner party, starting with the customized chalkboard sign pointing guests in the right direction. A long dining table was set in the middle of the room for the 16 guests — Gul + Ali’s closest friends and family from both Boston and Turkey. Purple uplighting gave the room a beautiful wash of color, and the table was topped with long runners and a series of matching floral arrangements. Large candles also lined the center of the table, giving the room a beautiful warm glow. The light pink wedding cake featured a beautiful set of pink dusted edible flowers, and was set on a table covered in purple and white flowers to match the centerpieces and bride’s bouquet. Gul, Ali, and their guests enjoyed a beautiful evening with each other, including heartfelt toasts, and a fun night of dancing for the whole group. We were so happy to be a part of this very special wedding on Beacon Hill, thank you to the entire team at the Hampshire House Boston and congratulations Gul + Ali! 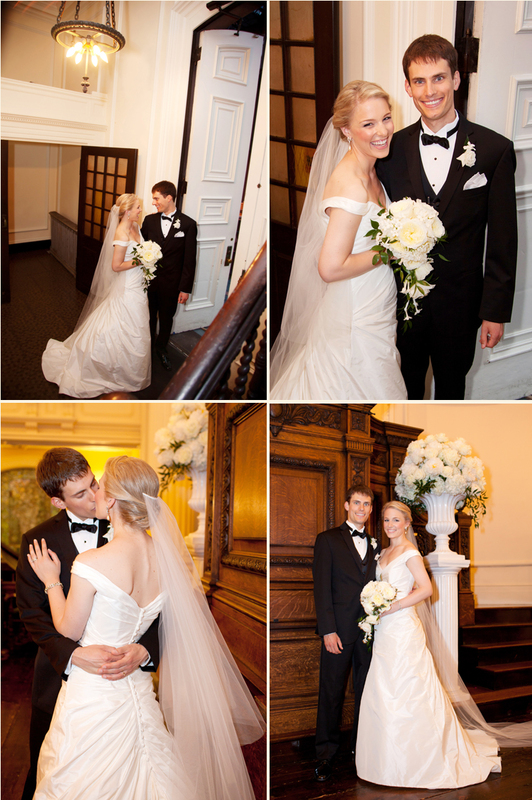 Another beautiful Taj Boston wedding! Sarah and Evan celebrated their special day at the always gorgeous Taj Boston surrounded by friends, family, and loved ones. 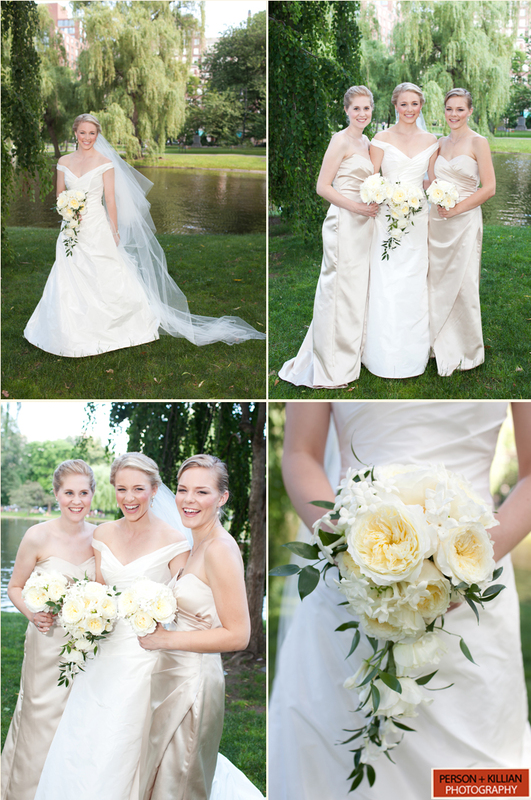 We arrived just as the beautiful bride was getting the finishing touches on her hair and makeup, and as soon as the wedding gown was on we headed outside for some photos in the Boston Public Garden. 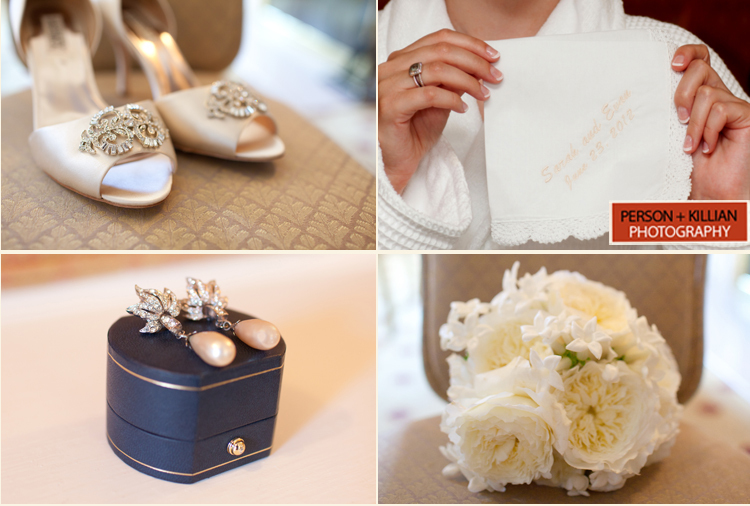 The ladies looked classic and elegant in champagne colored bridesmaid dresses, and all three carried gorgeous white bouquets from William Mizuta Private Florist. 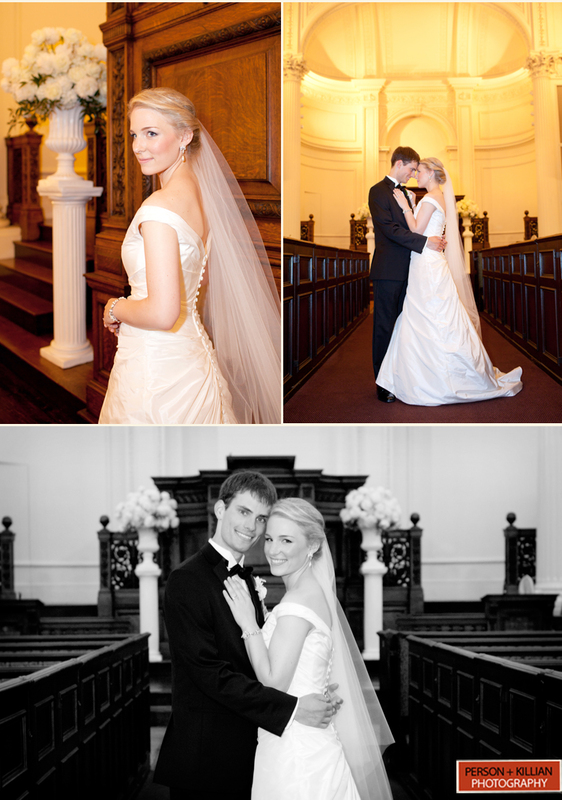 The couple chose not to see each other before the ceremony started, so as soon as everyone was ready to go it was off to the Arlington Street Church (conveniently located just a few blocks away) to start the wedding. We made it in just in time, by the time the ceremony was over rain moved in. While the guests headed back to the Taj to start the cocktail hour, we took advantage of the empty (and dry!) church to snap some pictures with the happy newlyweds. They eventually braved the rain, armed with an umbrella, to head back to the Taj for a few more pictures before the evening party began. 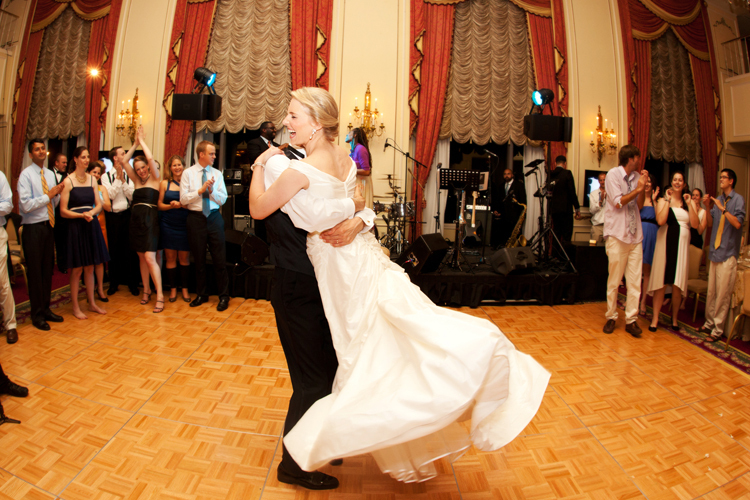 The Taj Ballroom was simply elegant — the couple wanted to keep it classic, romantic, and traditional. White, ivory, and subtle champagne colors filled the room, with beautiful gold linens adding flashes of bright color to the space. The beautifully classic white wedding cake held a special personal touch to the couple, it was topped with the very same cake-topper Sarah’s parents had at their wedding! 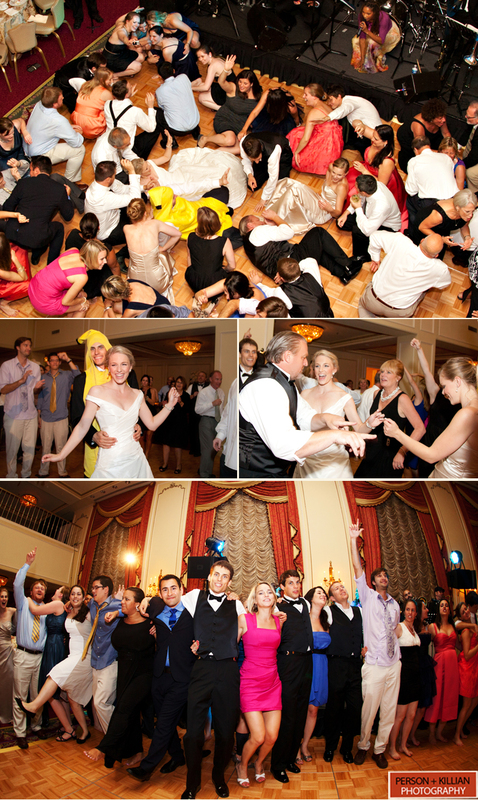 There was no doubt about it that this was a crowd that was ready to celebrate all night, the dance floor was always packed and everyone (bride and groom included!) was certainly going to make this a party to remember. 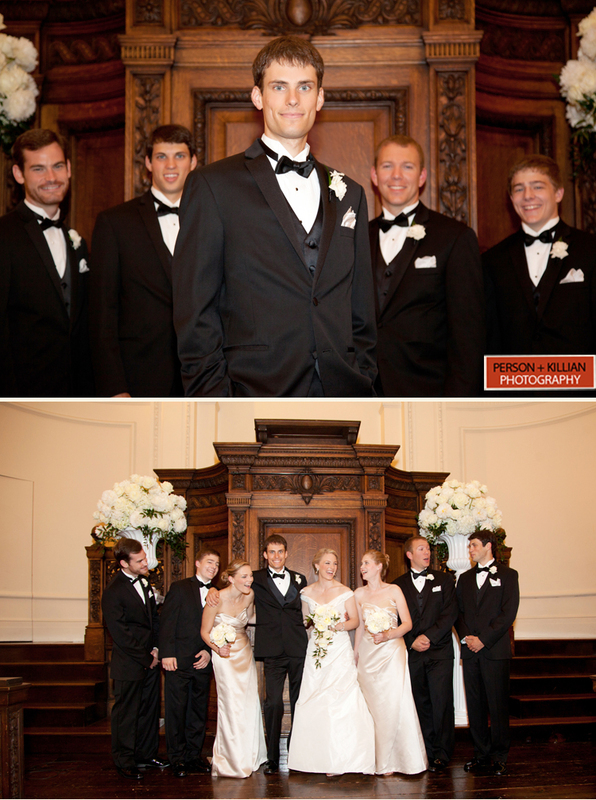 Congratulations Sarah and Evan, it was such a pleasure working with you and your entire family!